Tell everybody about this great site! You can put these logo's on your website, MySpace, Facebook, Camospace, and anything else that accepts HTML. Just copy the code next to the image you want and paste it in your HTML code! 8. 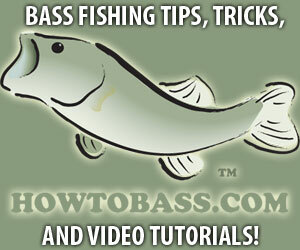 HOWTOBASS.COM -- BASS FISHING TIPS, TRICKS AND VIDEO TUTORIALS!